LEAPS AND BOUNDS - BEYOND EXTRAORDINARY. 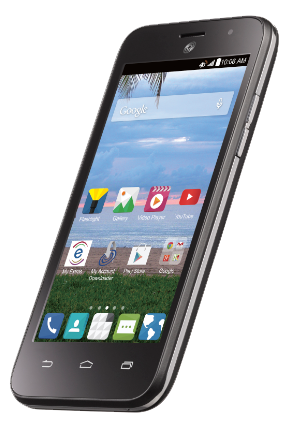 Transcend the expected and step into extraordinary with the ZTE Scend™. Totally customizable and fully functional, the Scend is what you've been waiting for. It's got a 5 MP rear-facing camera to capture the perfect moment, and a VGA front-facing camera to capture the perfect selfie. With hours of talk time and a 2,000 mAh battery, the Scend won't quit before you're done. 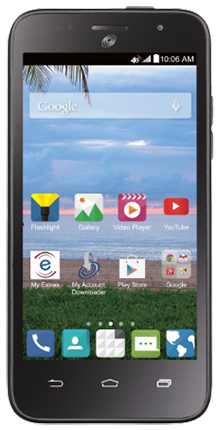 The large 4.5'' display ensures you'll have plenty of room to see your texts, browse the web, and navigate your world with the built-in GPS. And when you're looking to jam out, get your headphones ready; there's tons of memory to rock your entire music collection. 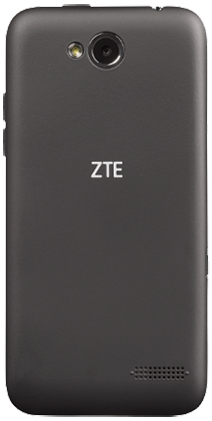 Never leave home without the perfect complement to your style: the ZTE Scend. A Service Plan Required for Activation. Plans are not returnable or refundable. Transfer Wizard app available to move stuff from your old phone to your new phone. Text ZEZ791G to 611611 for mobile tutorials.